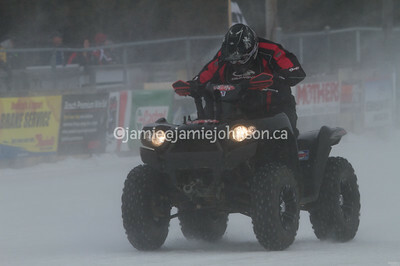 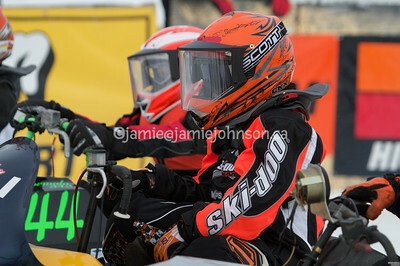 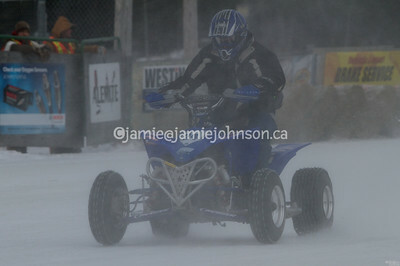 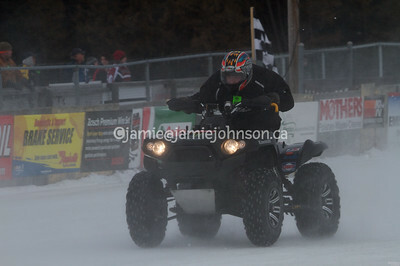 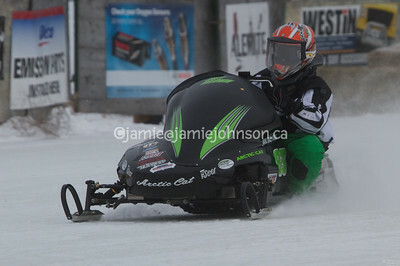 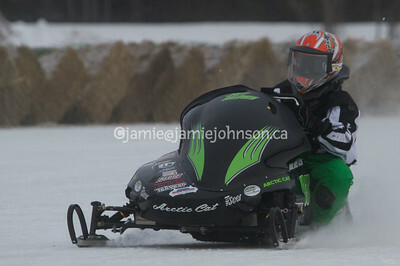 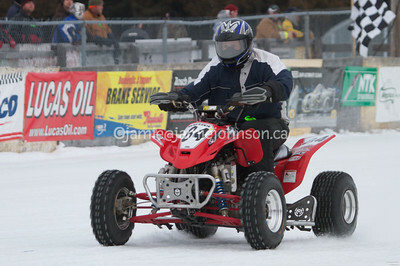 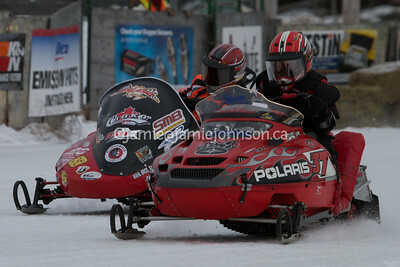 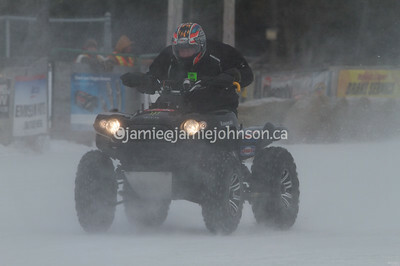 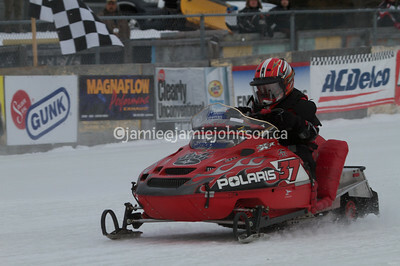 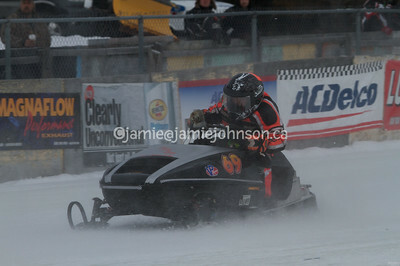 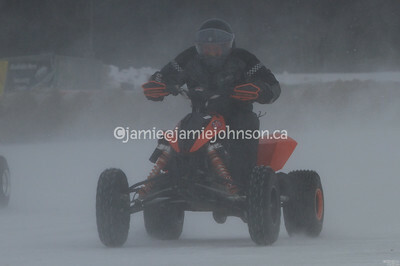 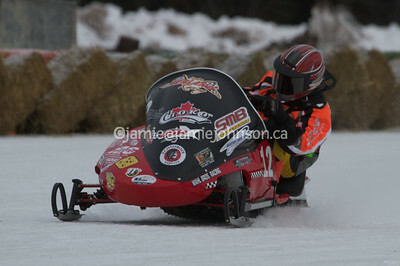 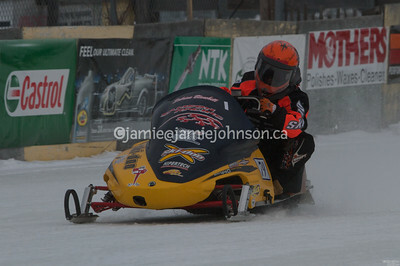 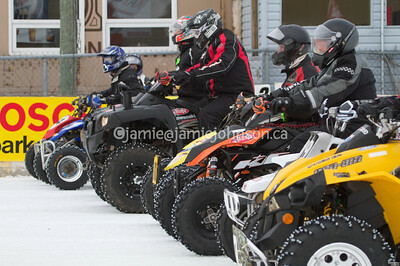 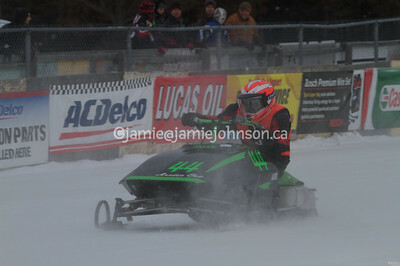 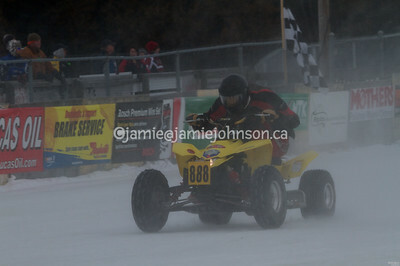 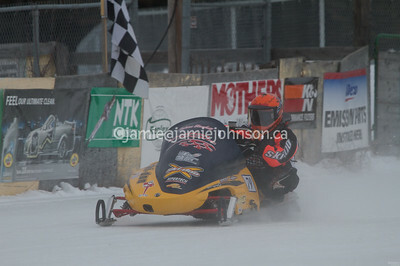 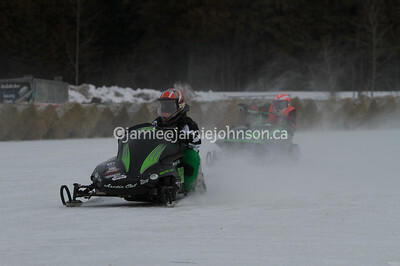 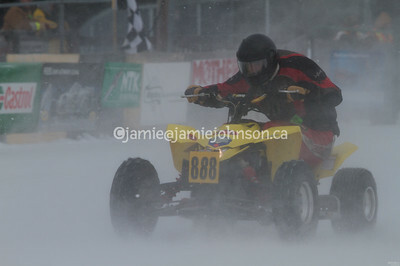 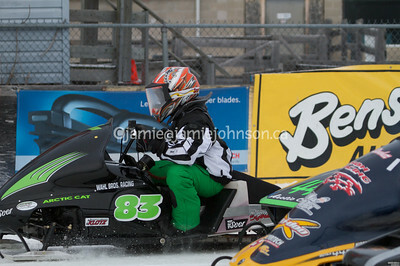 2010 Bonnechere Cup snowmobile and AT races held at Eganville, Ontario. 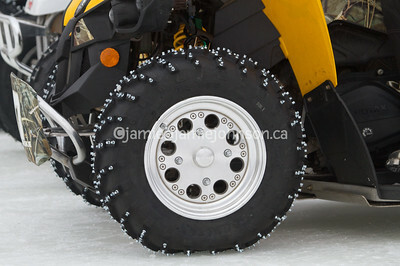 Drop me a note if you are looking for particular images that you don't see here. 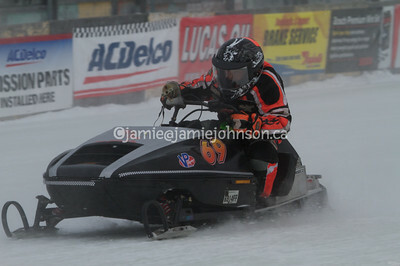 Photos from other photographers are linked in here.